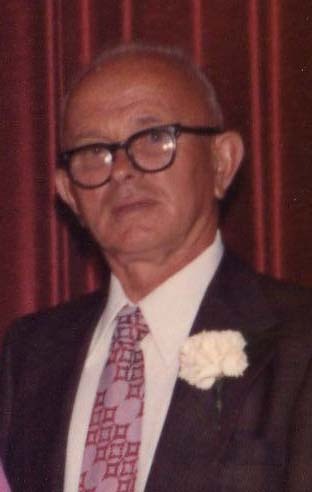 Patrick Nelan Sr. was born in the town of Ballylanna; Causeway; county Kerry, Ireland on 9 April 1907. 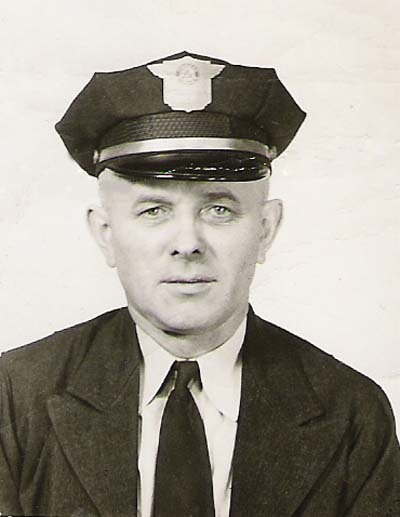 His parents were Thomas & Mary (Horgan) Nelan. He had 3 sisters & 3 brothers, Catherine; Molly; Hannah; John; Phillip; and Michael. The trip took 9 days. 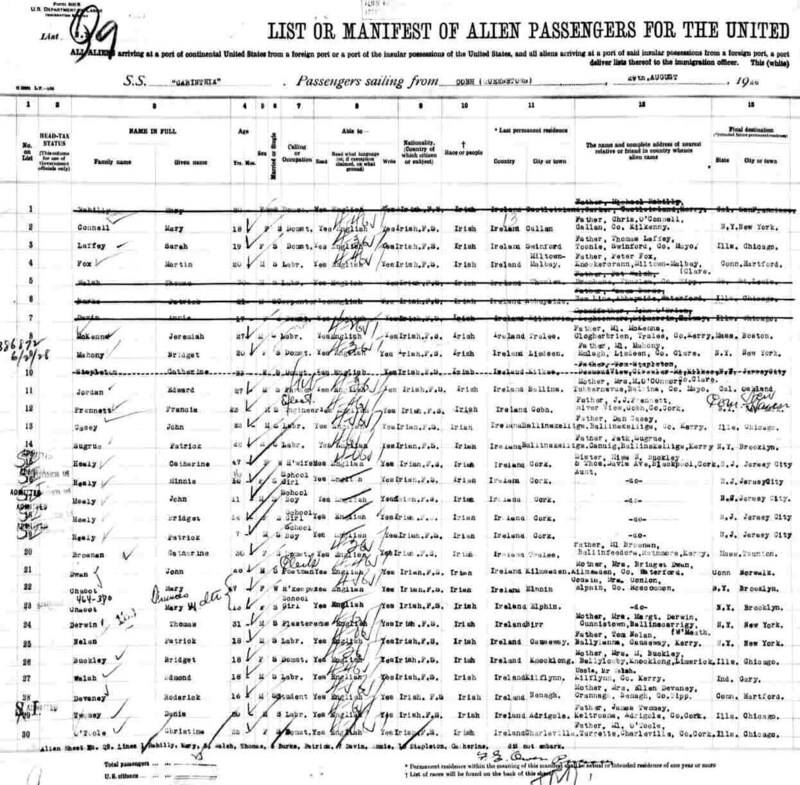 There were no other family members listed on the Ship's manifest, thus, he appears to have traveled from Ireland alone. The Immigration records indicates that he had $25 in his pocket when he arrived in the U.S. and that he had paid for his own ticket. 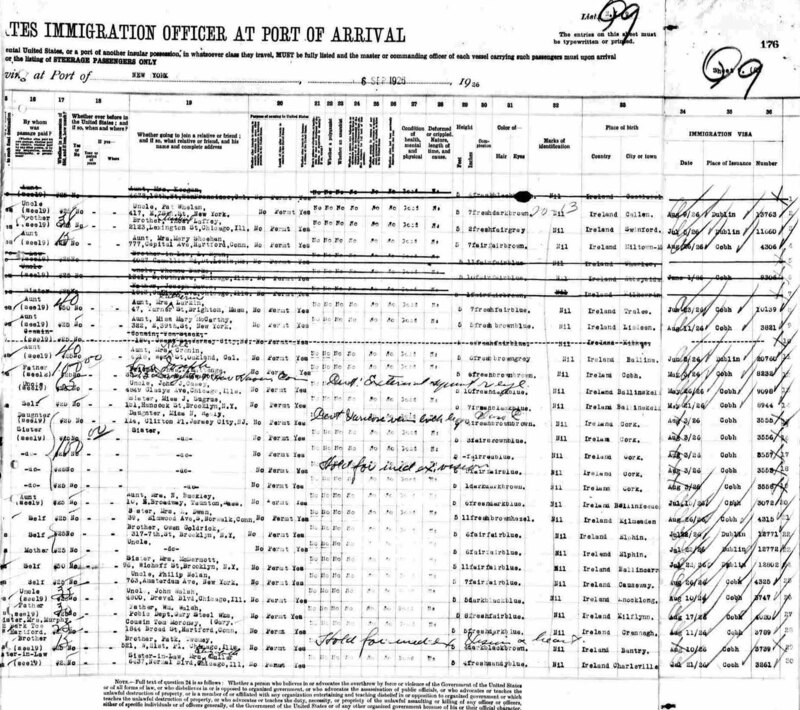 He received his Immigration Visa at Cobb, Ireland on Aug. 26, 1926. He married Catherine Shine on June 1, 1931 in Jersey City, NJ. They raised their family in Jersey City and retired to Spring Lake, NJ in 1960. 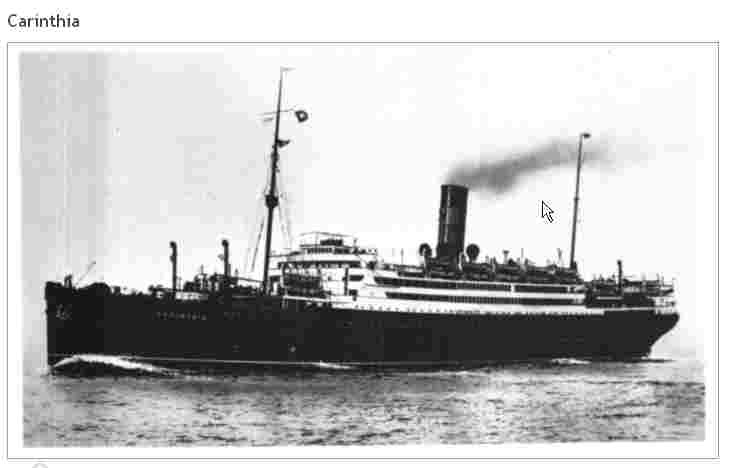 They had 6 chidren; 11 grand children; and 17 great grand children.